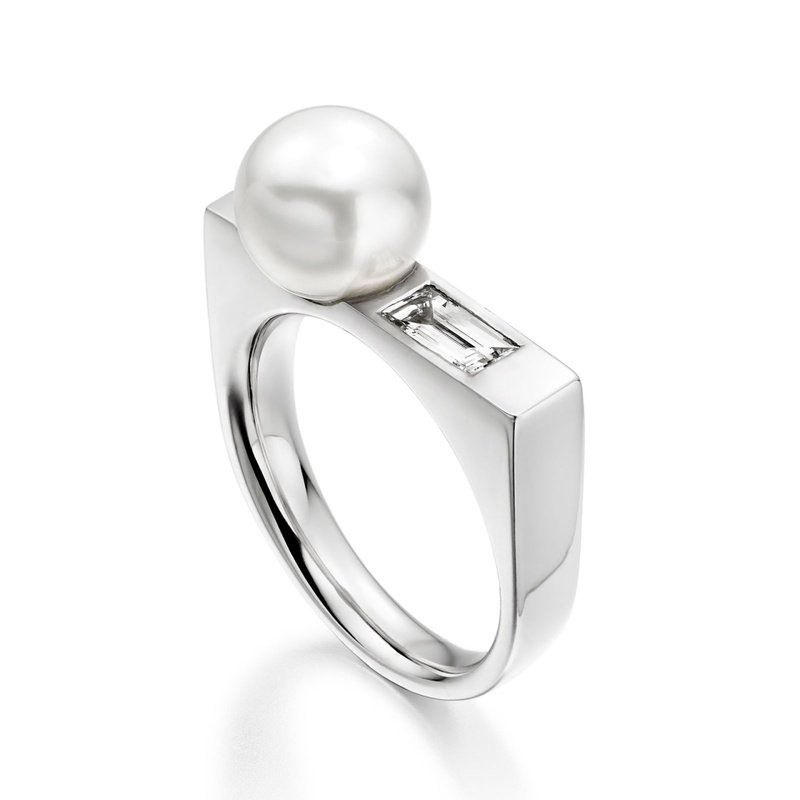 The unique design of the brilliantly white Luna Ice South Sea Pearl Ring contrasts the round beauty of a white South Sea pearl with an icy white diamond, finished in 18 carat white gold. 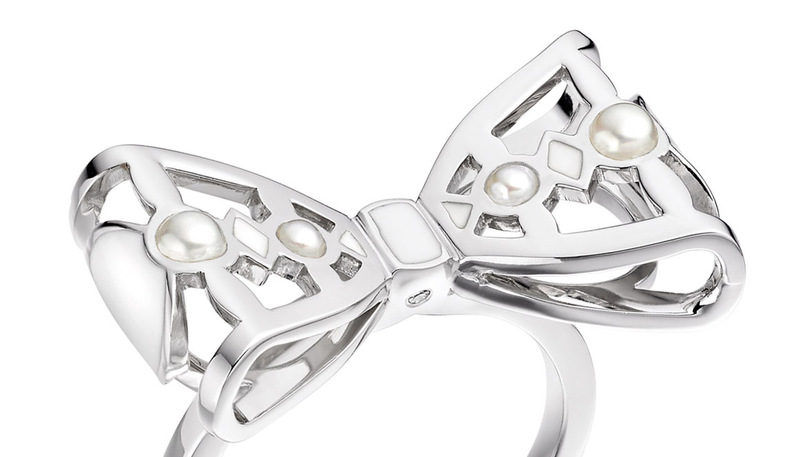 Inspired by ancient myths of a pearl's creation and the moon's shadow falling on the sea, this unique ring showcases a 0.37 carat diamond cut in the baguette style that was popular in the Art Deco period. 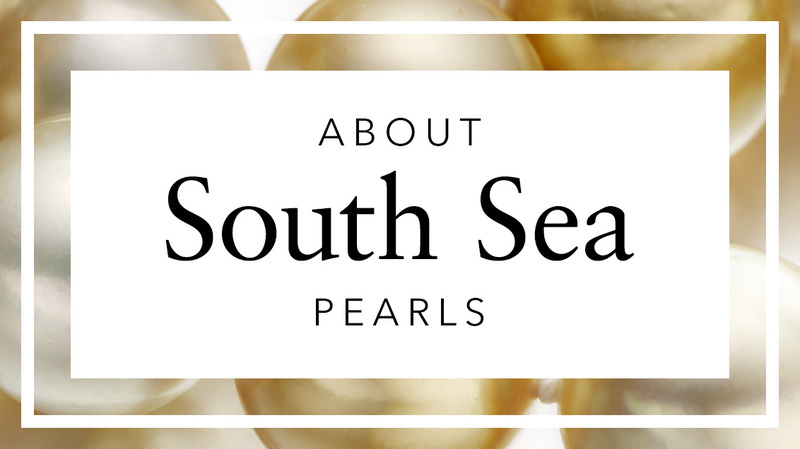 The luxurious saltwater South Sea pearl is cultured in ocean waters off the coasts of Australia and Indonesia and is notable for its silvery white colour and silky lustre. 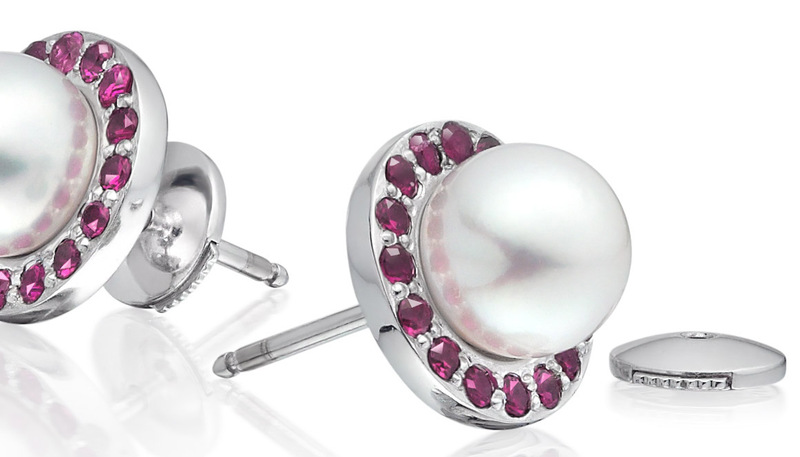 The pearl selected for this ring is 8.5mm in diameter. Echoing the contemporary form and clean lines of the Luna ring collection, the highly polished band of 18 carat white gold is the perfect complement to the cool shine of the ring's gems. 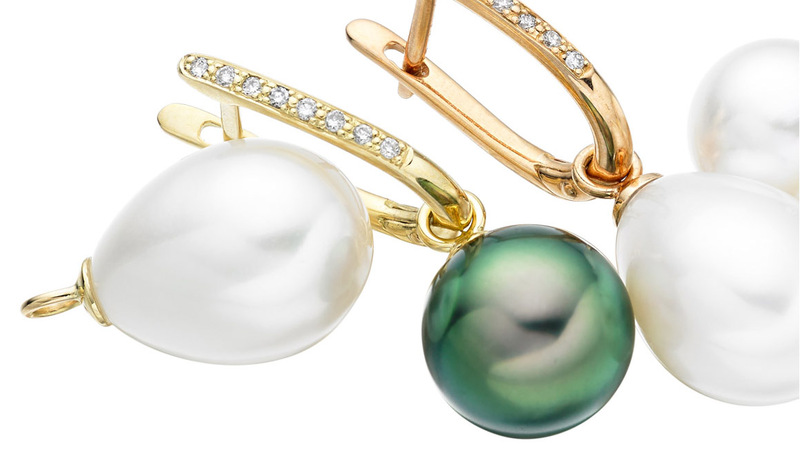 This ring is available from Winterson in a standard size M, which is 16.7mm in inside diameter and equivalent to a standard 6¼ size in the United States. 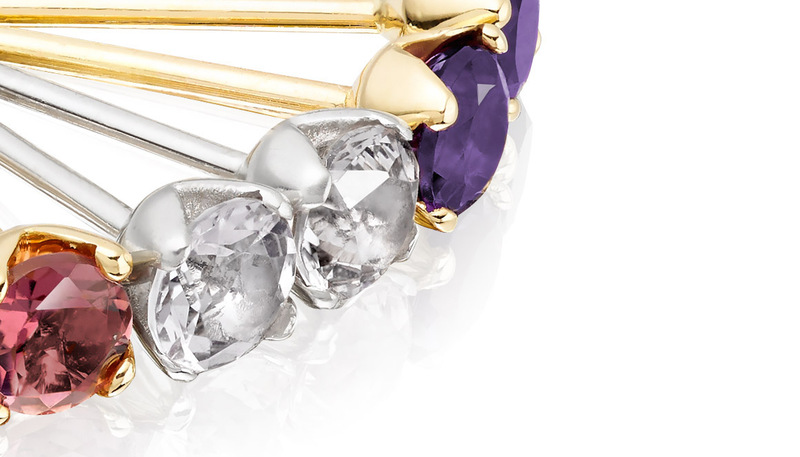 Many of our rings can be ordered in a different size or can be resized to fit your required size. If you would like further information, please Contact Us or download and print our Ring Sizer to check the size of an existing ring.